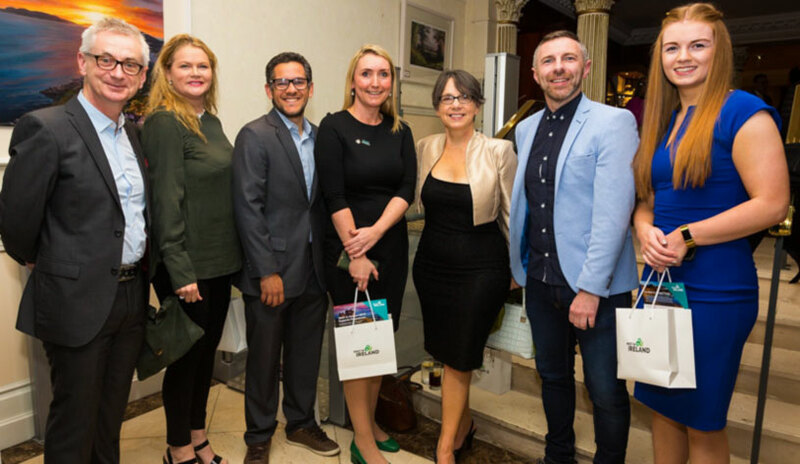 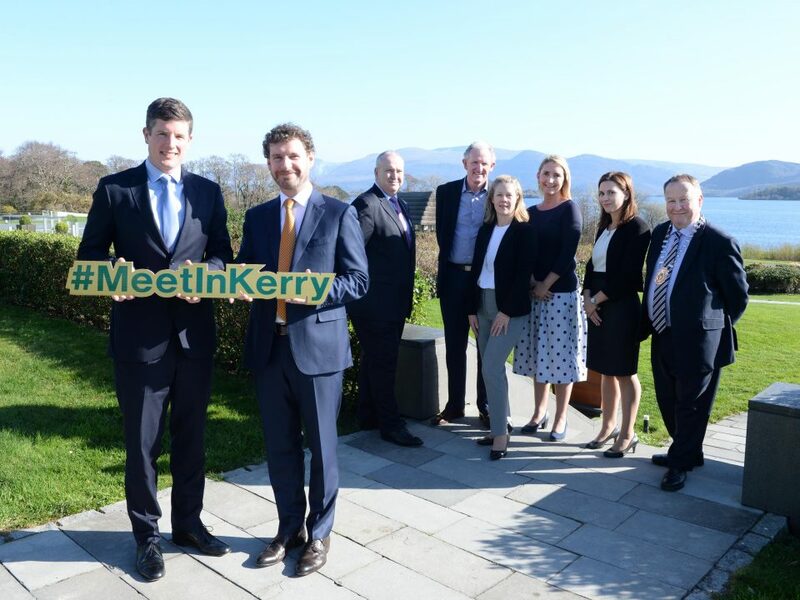 Fáilte Ireland and Kerry Convention Bureau joined forces to recruit academics and thought leaders in the region to bring more international conferences to the area. 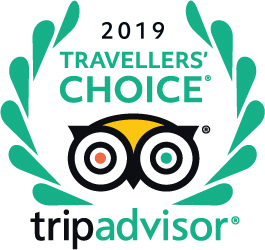 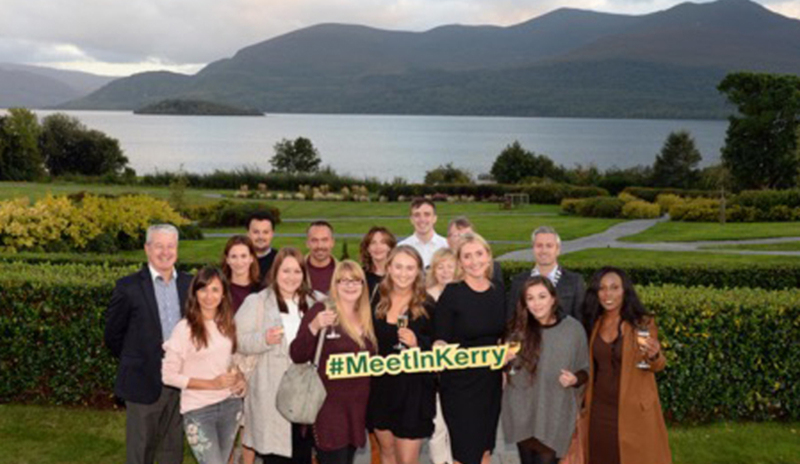 Over the last two weekends, Kerry has been showcased as a unique and inspiring business tourism destination with two educational programs hosting Meetings, Incentives, Conference and Exhibition (MICE) event planners from across the UK and the US. 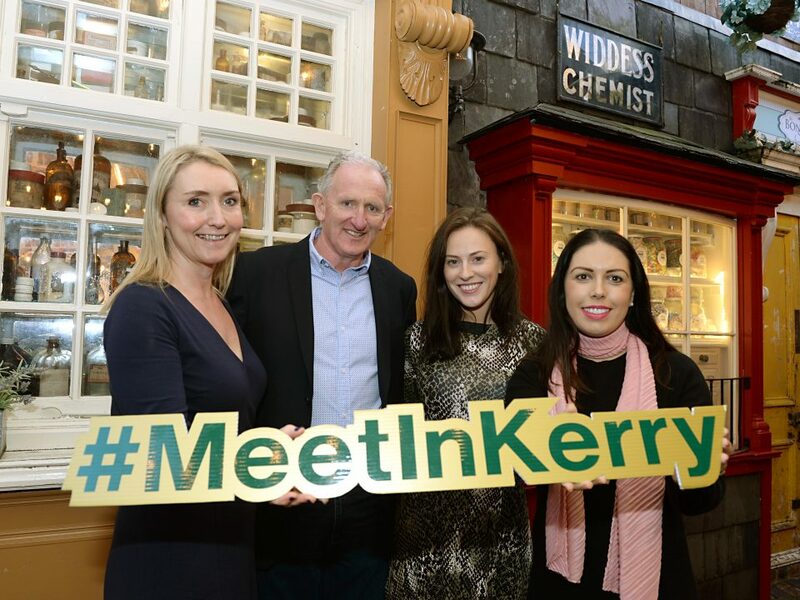 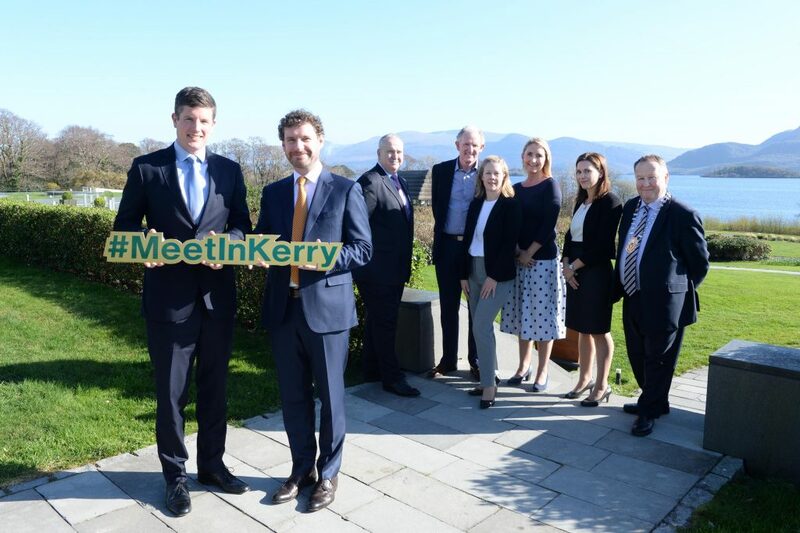 Our first #MeetInKerry Ezine is packed full of the latest MICE news from the Kingdom of Kerry. 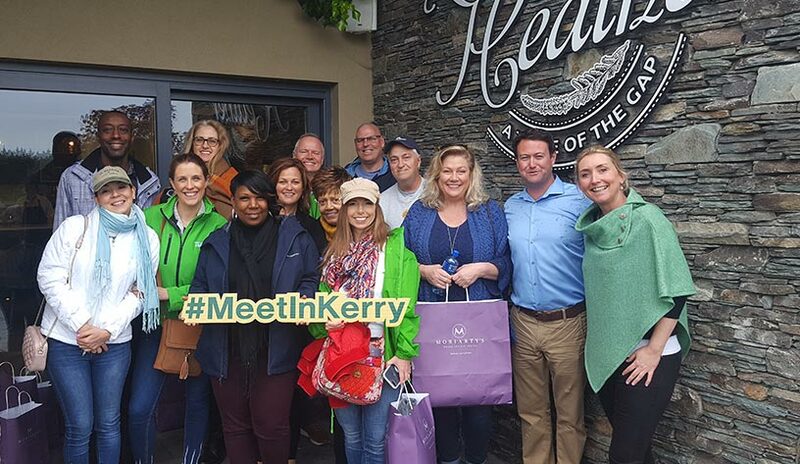 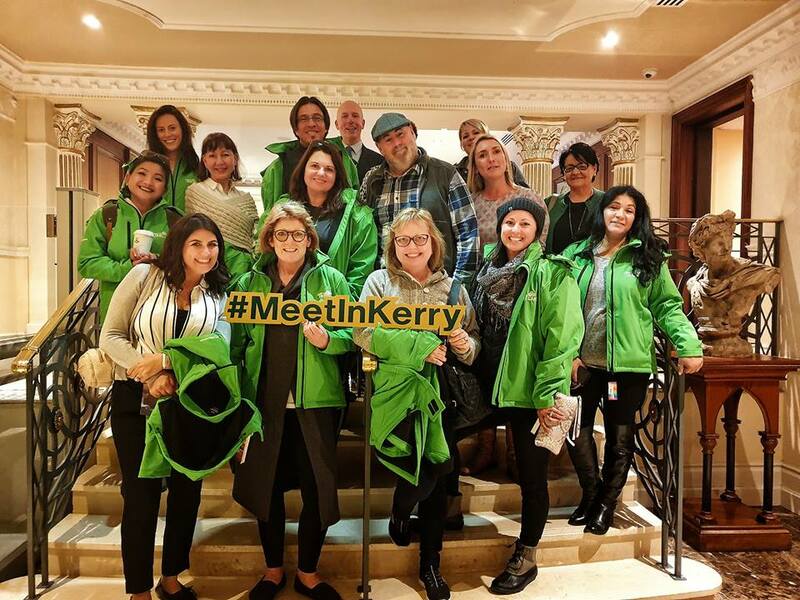 From the Failte Ireland case study on #TBEX2017 to our newly launched CSR partnership, we hope the stories and information will inspire fresh thinking and new perspectives on why you should #MeetInKerry for your next event. 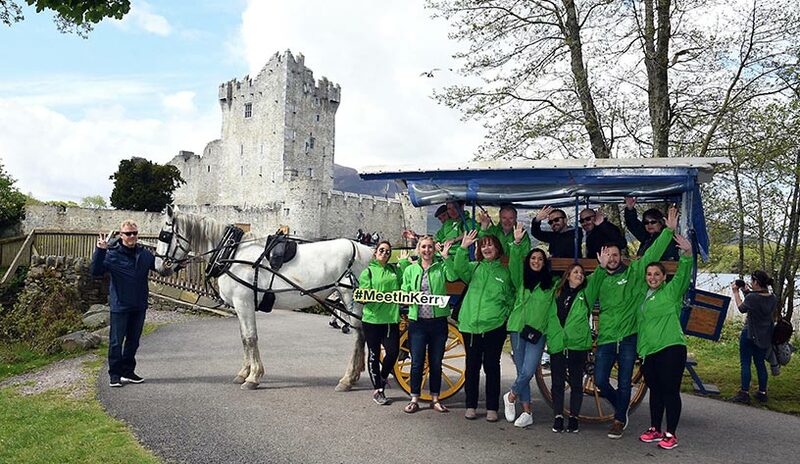 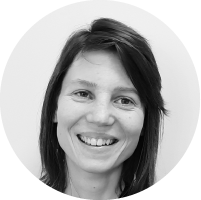 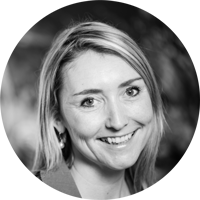 Corporate Social Responsibility is defined as a commitment to contribute to the economic, environmental and social sustainability of a community. 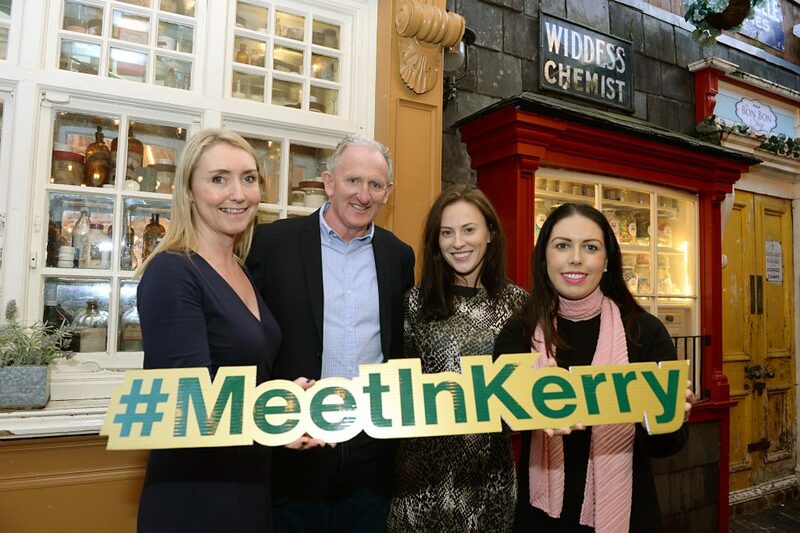 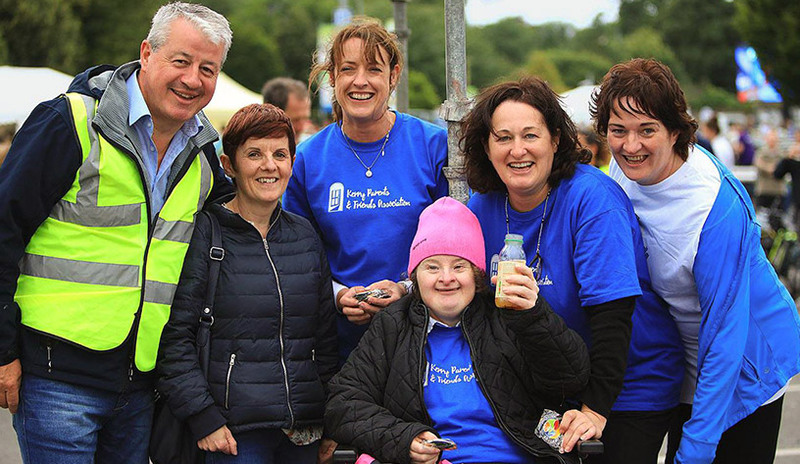 The Kerry Convention Bureau believes passionately in the way CSR initiatives can enhance Business Events.